Every year, we spend two incredible weeks up at the Klamath River near the California and Oregon border with Adventure Whitewater white water rafting, jumping off rocks, swimming in the river, and sleeping and worshipping God underneath the stars. We load up in 15 passenger vans and take an adventure of a lifetime. Are you feeling the #WhitewaterHype? 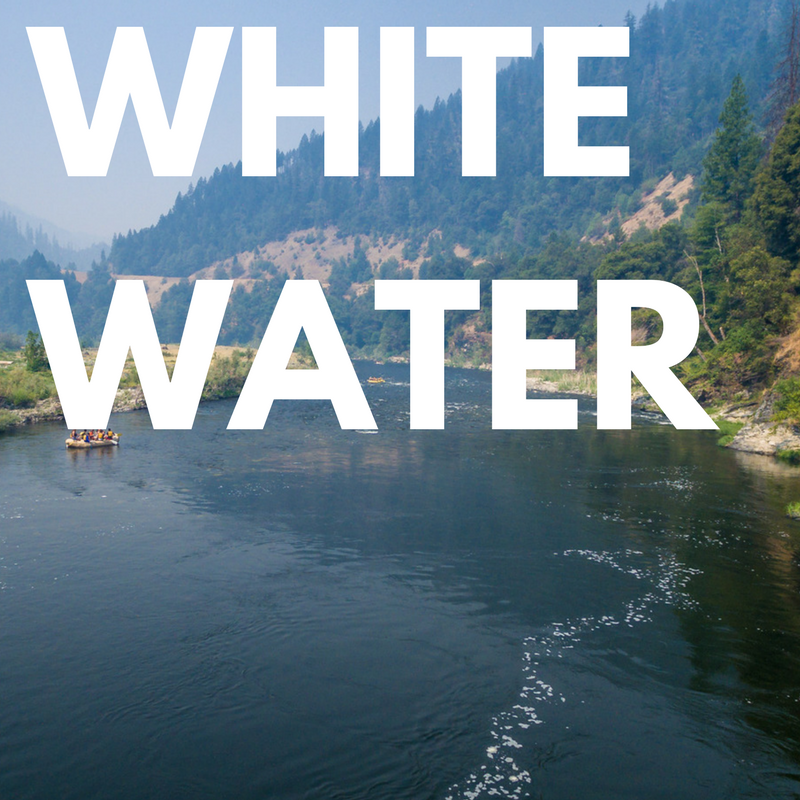 Follow #WhitewaterHype on Instagram and Facebook to see pictures of the journey! Click here for pictures of last year's trip!